Get your performance under control and finish when you are ready. Viaman Delay Gel is a lightweight, non-greasy gel that has ben created to help you to enhance endurance. Just a couple drops, a few moments before an intimate moment is known to gently cool the area, which could work to give you better control and satisfaction. Viaman Delay Gel can be applied discreetly, away from the eyes of your partner, if you don’t want them to know you are using it. Alternatively, if you don’t mind, you can incorporate it into foreplay and have them apply the gel for you. A highly successful British brand, which specialises in male enhancement and male endurance products. 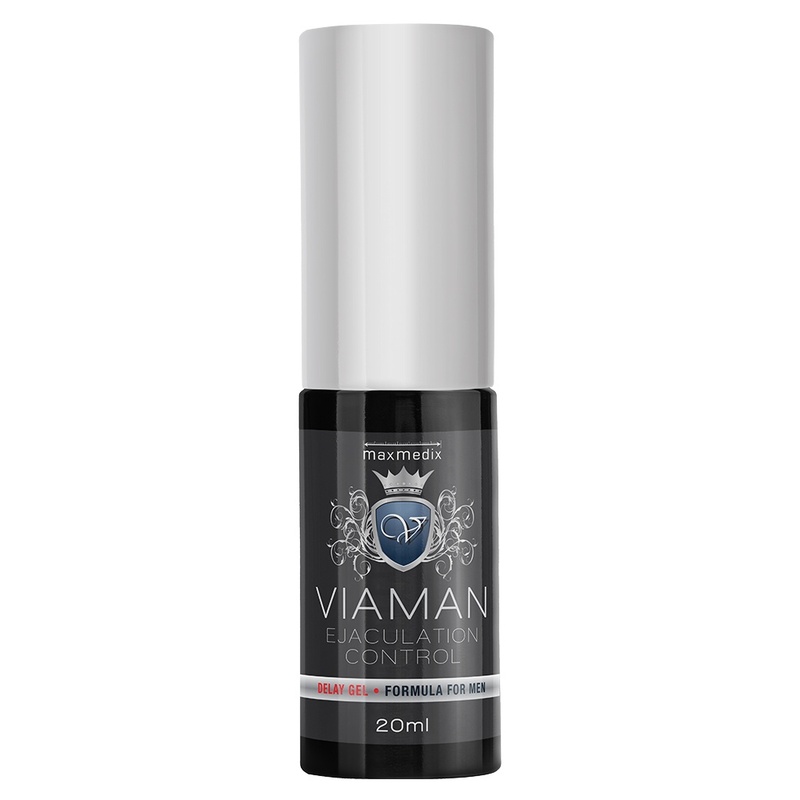 The Viaman range thinks outside the box when it comes to providing men with the reliable boost they need and offers a range of answers to common male concerns that a lot of us try to live with on a daily basis, when there is simply no need to.